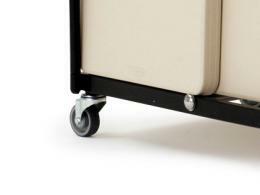 What is the purpose of the Universal Table Trolley? When you have multiple tables and you need to transport them to another location, you might want to think about getting this product to make things easier. While most tables are easily transportable and easy to handle, when you have several of them it can be hard to keep them all together and get them to the spot they need to be. When you have a universal table trolley, you can get plenty of tables from one place to another. This product can be used practically anywhere—you don't need to worry about making sure that you bring however many tables with you when you have this product. Most often, you'll find a universal table trolley at warehouses or places where they have to move a lot of tables from one location to another. If you have to do this on a regular basis or you need a place to store your tables, you might need this product. The people most likely to use this product are those who work in industrial or event-planning industries where you need to be able to transport multiple tables at once. However, anyone who needs to accomplish this can use this product and know that it will hold up for many years to come. The Universal Table Trolley comes with a carrier trolley that is able to fit almost all sizes of the Polyfold table ranges. 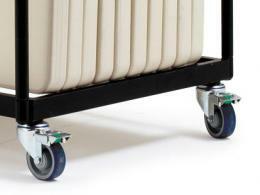 It also comes with a sturdy steel framework and four castors (two come with brakes). It comes in a black colour and the dimensions are 1550(H) x 1850(W) x 850(D). 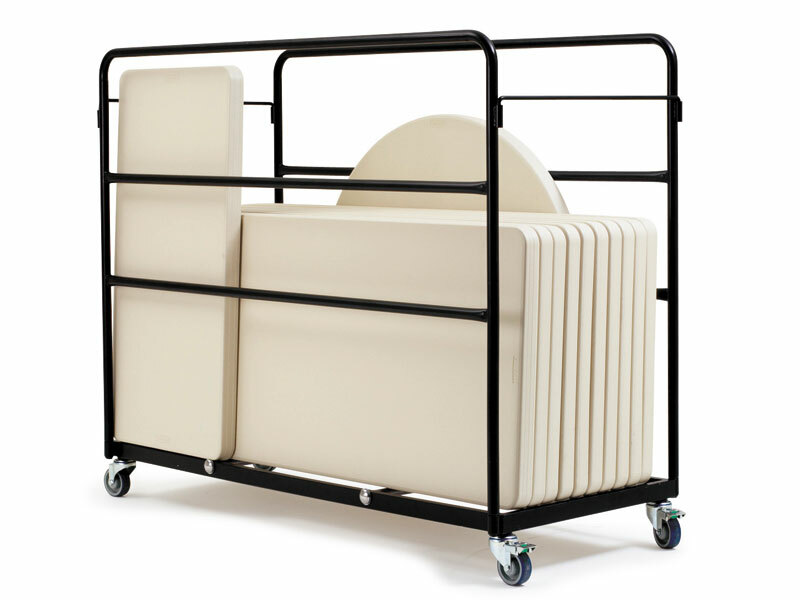 Our Universal Table Trolley also comes with a 1-year warranty and can be delivered right to the door of your business so you can immediately start using it.